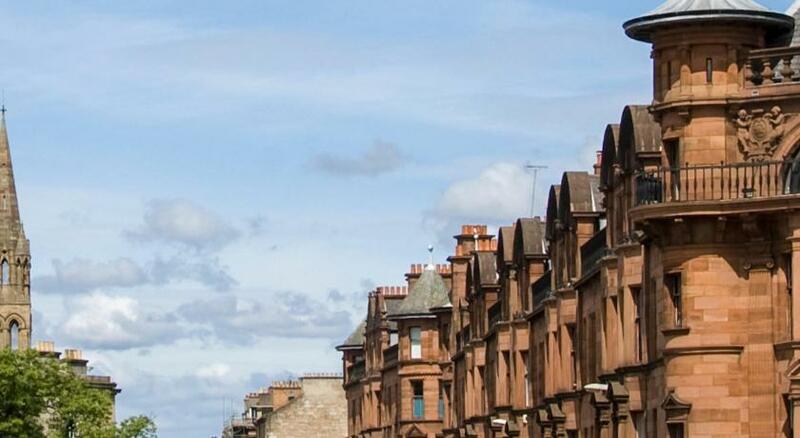 Lock in a great price for Best Western Glasgow city hotel - rated 8.1 by recent guests. Staff were very friendly and helpful, and the room was lovely and clean and super comfortable. Room was made up perfectly for me every day. Quick and easy check in/out. Room service very keenly priced. The receptionist was outstanding. We only stayed one night for a specific purpose. The hotel was close to the city centre and exactly what we wanted. The instant press-button taxi ordering service was a very useful touch. When I arrived at the hotel I was given a warm welcome by the person at reception. She chatted away merrily with me and made me feel truly welcome both to the hotel and to the city of Glasgow. It was a wonderful introduction to a friendly city with a culture which is comparable to my home city of Limerick. The hotel itself is based in an historical building. In my room parts of the original moldings were preserved in the corners of the ceiling. There are stained glass windows which lent a lovely charming character to the hotel. The staff were wonderfully generous with the chocolate sachets and milk portions in my room which I always appreciate. The staff were lovely. The shower was great. We were able to leave our bags for the day after check out. The location wasn't particularly beneficial for us but will be for many. 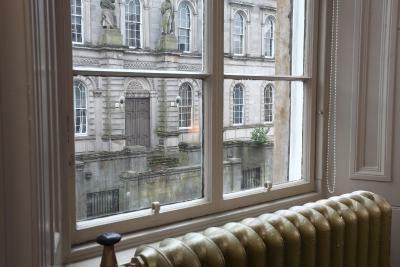 Offering stylish rooms in Glasgow’s bustling centre, this converted townhouse provides free Wi-Fi. Filled with original features, the hotel is just 2 minutes’ walk from Charing Cross Rail Station. Elegantly furnished, each room at Best Western Glasgow city hotel provides a TV/DVD player, radio, and free tea and coffee. 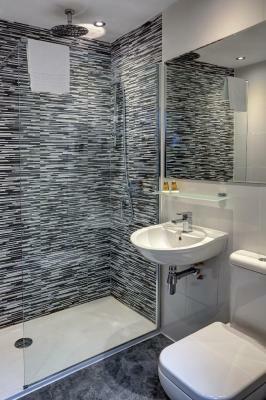 Every en suite bathroom features a heated towel rail, free toiletries, and a hairdryer. Full Scottish breakfasts are available each day, along with continental options. Guests can relax in the evenings in the hotel lounge where light meals and drinks are served. 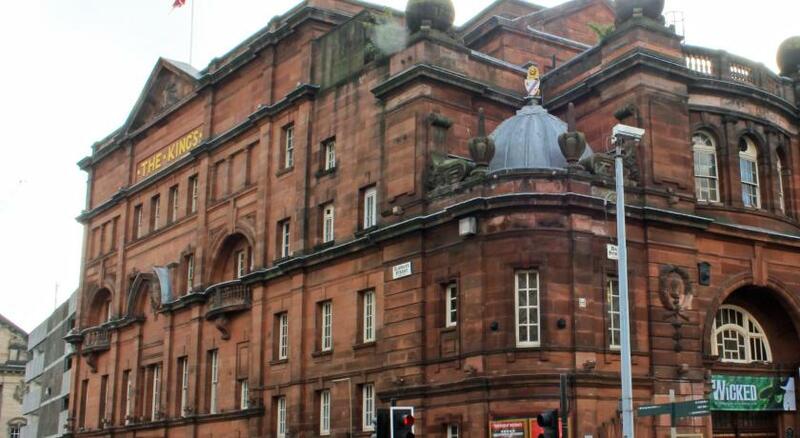 The King’s Theatre can be reached in just a 2-minute walk, and Glasgow’s central shops, bars, and restaurants can all be reached in 10 minutes on foot. The M8 motorway is only a 5-minute drive away. Best Western Glasgow city hotel has been welcoming Booking.com guests since 24 Jul 2009. 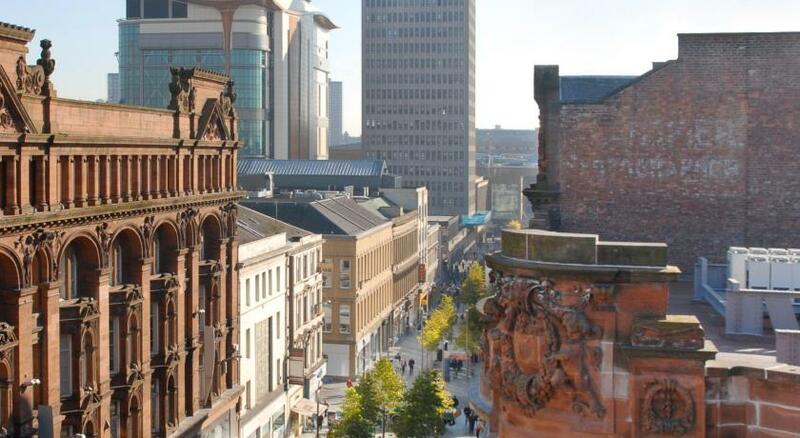 When would you like to stay at Best Western Glasgow city hotel? House rules Best Western Glasgow city hotel takes special requests - add in the next step! Best Western Glasgow city hotel accepts these cards and reserves the right to temporarily hold an amount prior to arrival. Please note that meal charges may apply for children staying free of charge with 2 full paying adults. Please note that a property demolition is taking place at the rear of this property until July 2018, therefore some bedrooms may incur the effects from sound and dust. Additionally, please note that there is likely to be noise disruption on weekdays with work commencing at 07:30 and finishing at 18:00. The property apologises for any disruption this may cause. Rooms were small and basic, need modernised, some windows missing mechanisms so unable to open, floorboards creaked very loudly, could hear next door walking around talking-would not stay again. Very comfortable, friendly staff, Very clean. A lot of noise from other room besides and above us. And felt like we were in the basement. More pillows would be great but that’s a personal preference and I think had I asked the staff would’ve got me one straight away! Staff are always pleasant and welcoming. Could of done with more pillows as only one each was provided. Excellent upgrade of room and location was great. The walls were very thin! This was fortunately only a problem for me on the first night, but it was as though the conversations were being held in my room. Had this persisted later into the night, or the other nights, I would have raised it with staff and am sure the problem would have been resolved. WiFi did go on and off a bit on the second night, and the old radiators are a bit tricky to work with a window which was high up so difficult to open and close, but otherwise absolutely fine.